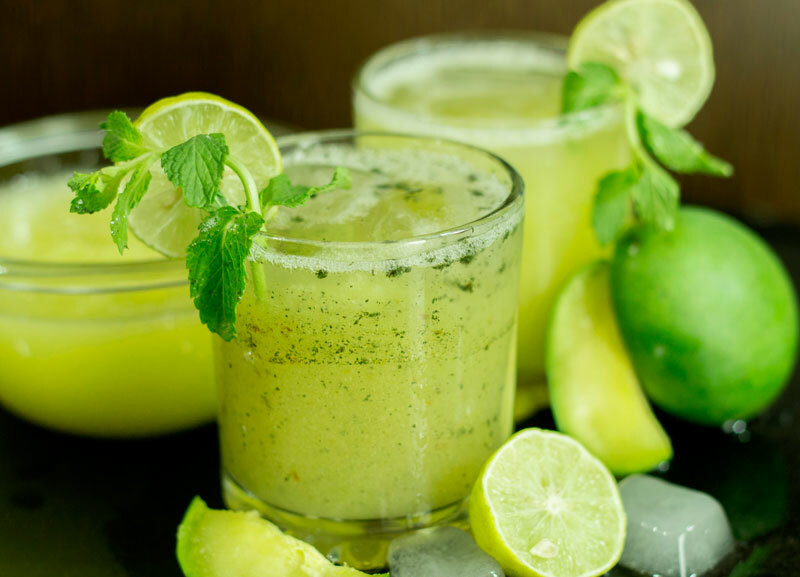 In my last article, we discussed some tips to beat the heat this summer, and we also mentioned that we shall be sharing an article on juices and drinks for summers. 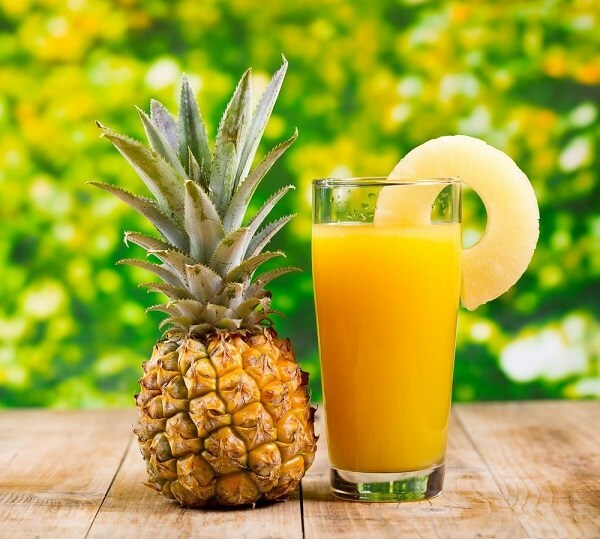 So here we are sharing few juice recipes to keep you hydrated and balance the electrolytes in your body. Will also share on how to make juice interesting for Kids. All the recipes shared here are simplest one, you can make juices in many other ways (including combinations of fruits or changing ingredients). Which are the best fruits for summer? Raw mango (medium size) 1 no. Boil puree with Jaggery/Sugar and salt till it dissolves. Add cardamom/Jeera as per your choice. Let the mixture cool down and you can store it in the fridge for few days. Whenever you want to drink panna- add ¼ cup of above mixture and ¾ cup of water. Top it with ice cubes.If you want, you can add chaat masala/mint other flavours also. Trim the edges. Discard the seeds. Sieve (If you want without sieving also you can drink). 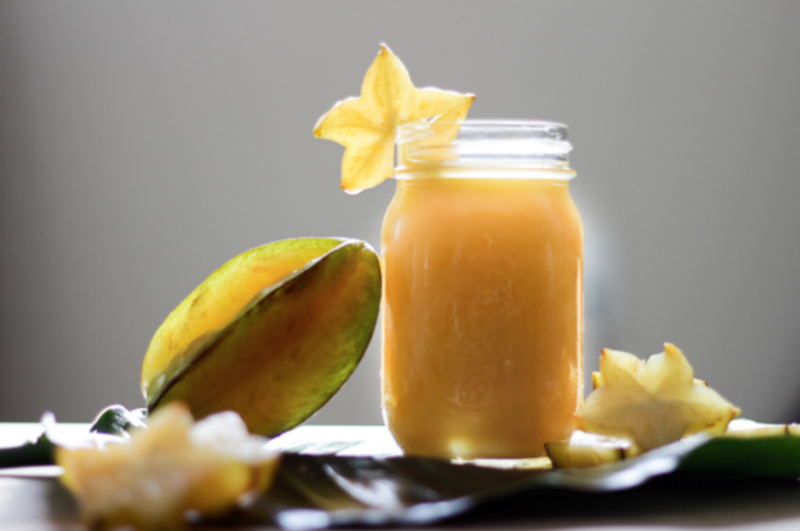 Decorate with a slice of star fruit and enjoy. If using optional ingredients, blend them in the mixture. Sieve (If you want without sieving also you can drink). Peel and remove the seeds from lychee.Grind it. Top it with ice cubes. 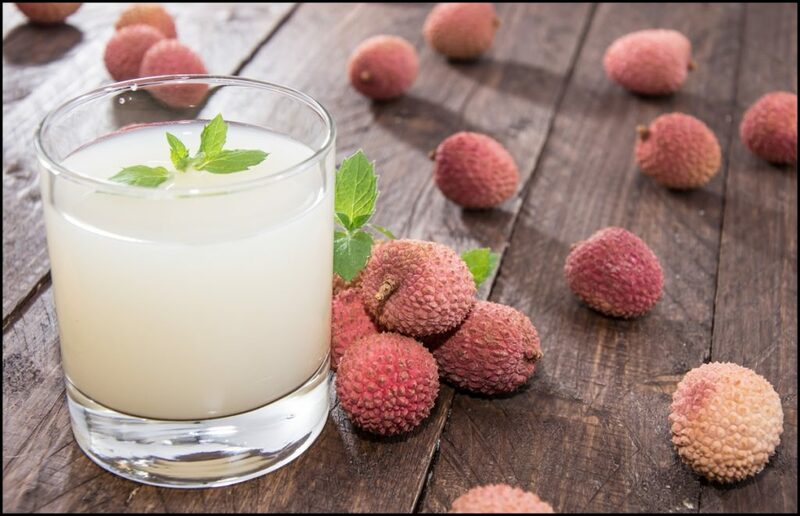 *Plz do not consume lychee on an empty stomach. Wash, peel and remove the seeds from mango.Cut into cubes.Grind it. If using Sugar, blend it in the mixture. Select mango with least fibre. Wash and cut into small cubes.Add 1 cup water. Using juice strainer/muslin cloth strain it. If using Sugar and ginger, blend it in the mixture. Add remaining 1 cup water or more as per desired thickness. If using Sugar and other optional ingredients, blend it in the mixture. Crack the bel on any hard surface and take the pulp out. Serve the juice to remove the seeds and undissolved fibre. Add optional ingredients, if you want. Grind all the chopped Pineapple. Strain if you want or you can use as it is. Mix water, if thin consistency is required. Add optional ingredients as per desired. 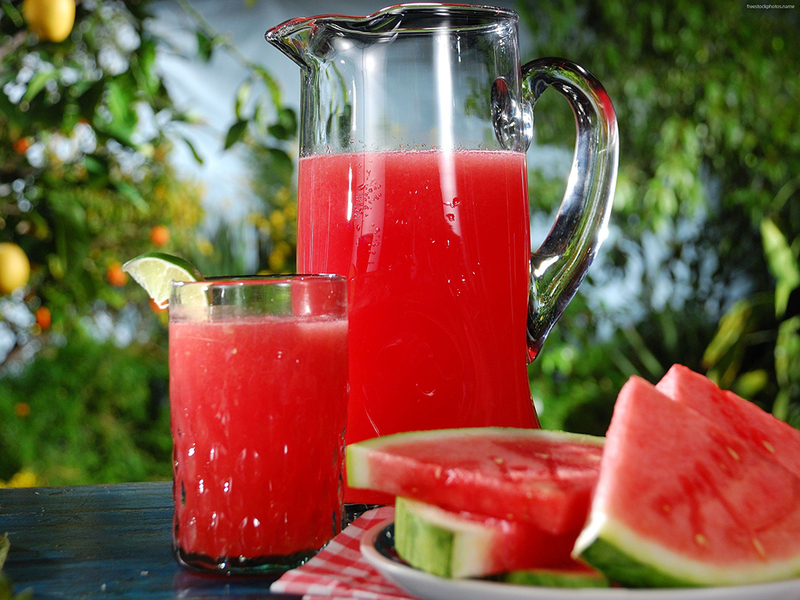 There are many other juices that can be prepared, similar way. 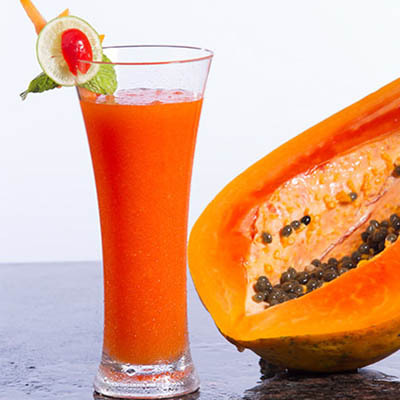 Fruits can be consumed in the form of shakes, smoothies and mocktails too. Make sure to add no sugar if there is any diabetes patient at home. The thickness of juice depends on one’s choice. 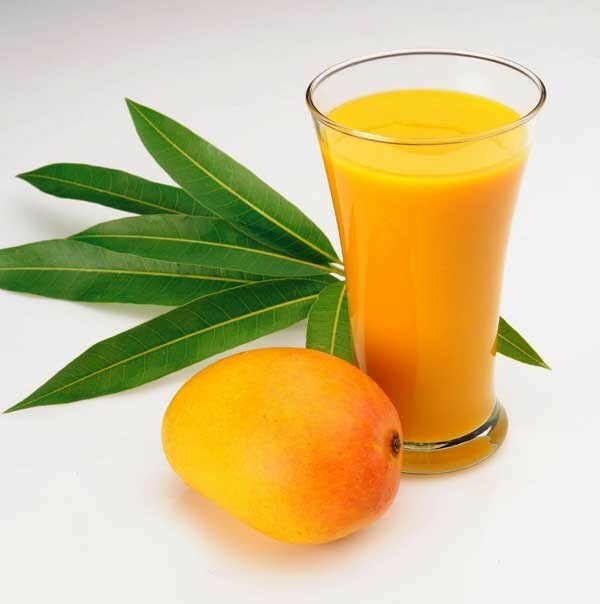 Try to consume juice in its fresh form, the more is the holding time its nutritional value goes down. How to Make Juices Interesting for Kids? Many kids are there, who just love hogging on fruits or juices. But again we have few little angels, who try to avoid them. So to make sure, they also consume fruits there are few things that can be done. First and foremost important. Don’t ever force them to eat fruits. Kids copy others behaviour. So make sure, they see you enjoying fruits. So that they are tempted to try it.
? And you can act to not share fruits/juices with them so that they find it more interesting. Kids love colourful stuff. So you can serve juices in transparent glass and different types of jars. You can layer different colour juices in one glass. 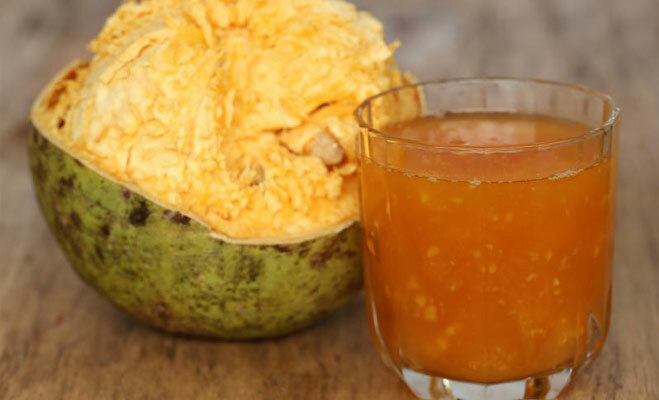 Example: – start with putting thick mango juice- then crushed soft coconut pulp-one more layer of mango juice a layer of pink guava juice- a scoop of ice cream (vanilla). Sprinkled with coconut pulp and a cube of mango. Just use your imagination. You can freeze juice (without water juice) in form of ice candy, different shapes. They will just love it. 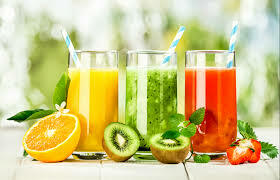 Hope you will enjoy all the juices this summer. 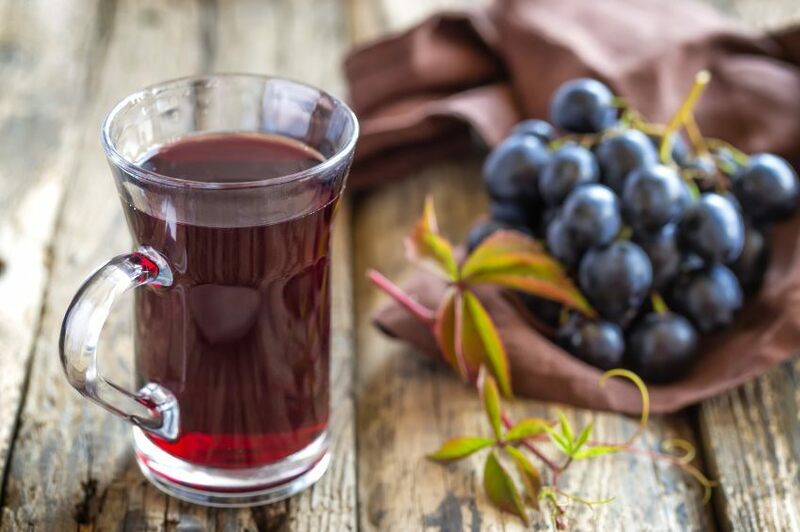 Juices can be best enjoyed fresh and without added sugar. 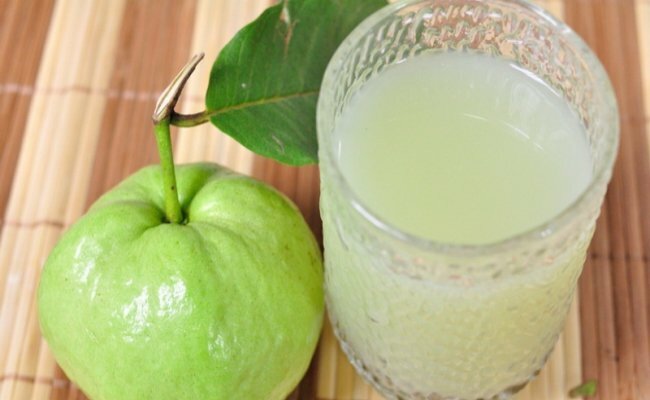 Food & Nutrition, Healthy-Recipes Fruit juice, healthy diet, healthy food, healthy lifestyle, skin care in summers. permalink. Thank you & Keep Sharing!! Thank You Dhara. Let us know if there is any particular health topic that you want to know about.